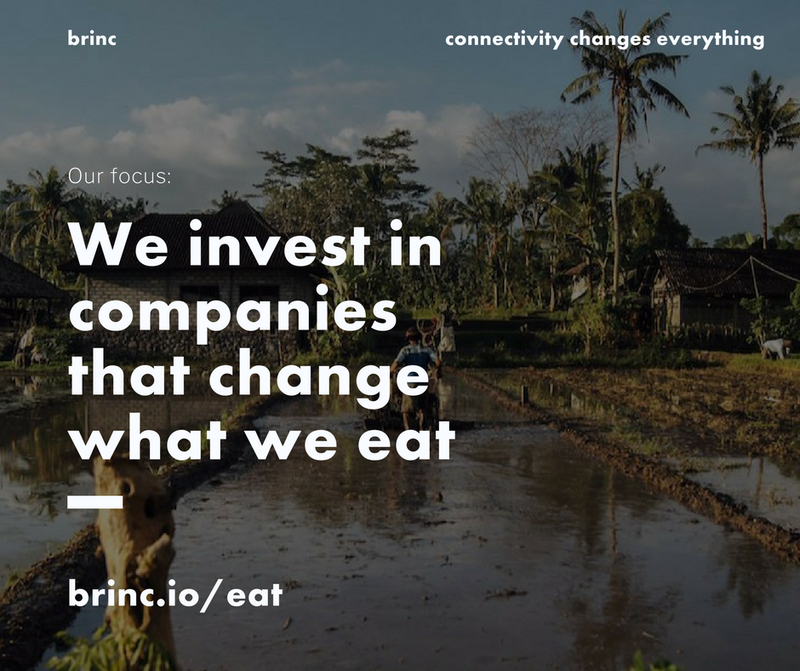 Brinc helps founders build and launch connected hardware businesses. 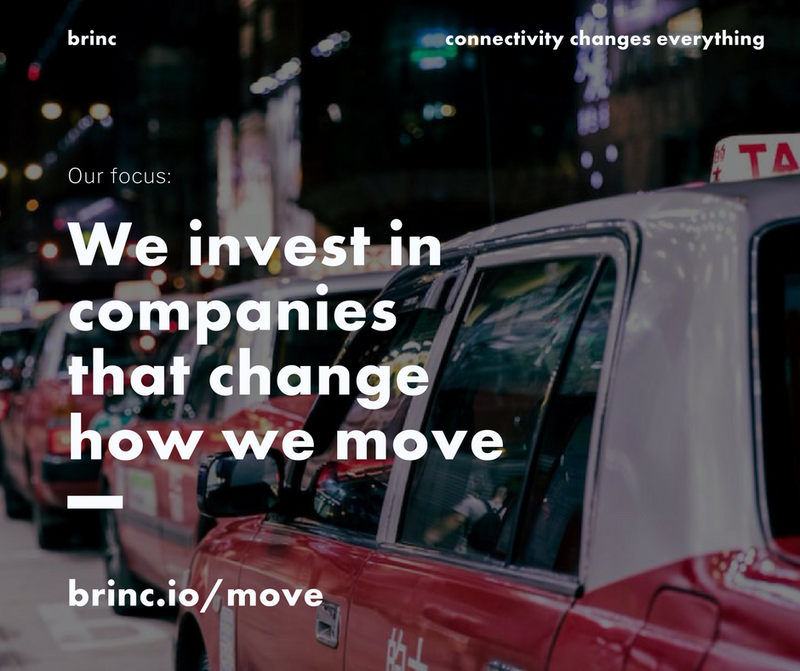 Brinc is more than an accelerator, working with founders at every stage of their journey to turn hardware startups into successful businesses. 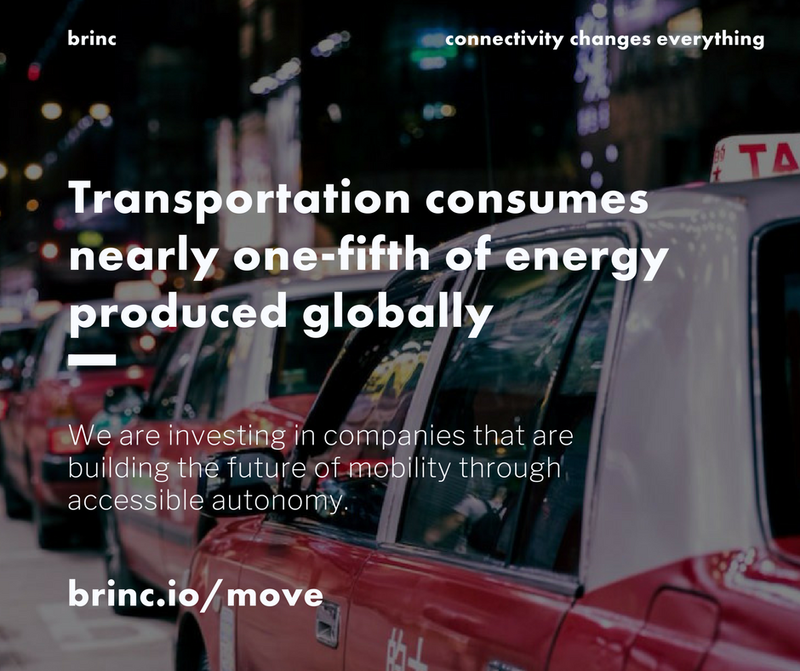 Brinc's program is holistic and multidisciplinary, with a proven track record of helping build successful connected hardware businesses. There are many challenges to building a successful connected hardware business - from complicated capital requirements to incorporating rapidly evolving technologies into desirable customer experiences. We are proud of our program's ability to help founders navigate these challenges and build sustainable and profitable connected hardware businesses. Brinc helps founders and startups at every stage of their journey. Each part of our business designed to help founders solve the challenges of building a commercially successful connected hardware business. We think the 'internet of things' is about people, not technology. We use technology in service of solving 'grand challenges' that affect our planet as a whole. We think that the physical internet will change life in many fundamental areas, though we believe that it will have a particularly poignant impact on how we feel, where we live, what we eat, and how we move.